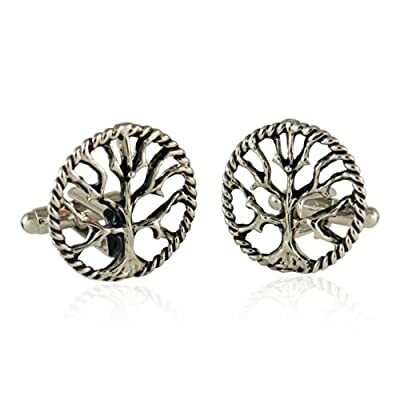 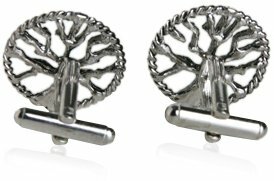 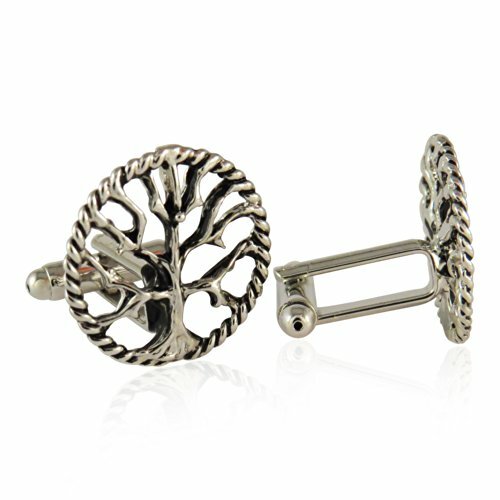 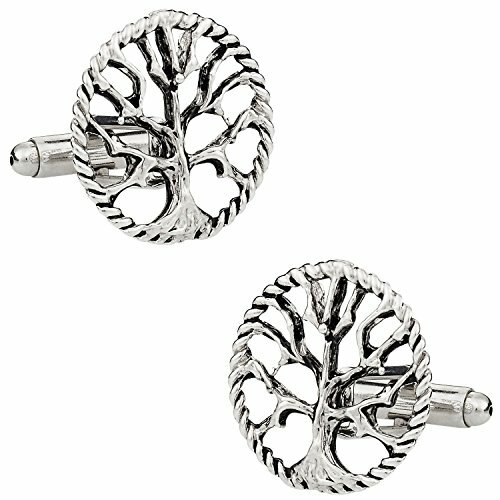 Here are some silver-tone cufflinks depicting the famous Tree of Life. The concept of a many-branched tree illustrates the idea that all life on earth is related and has been used in science, religion, philosophy, and other areas. 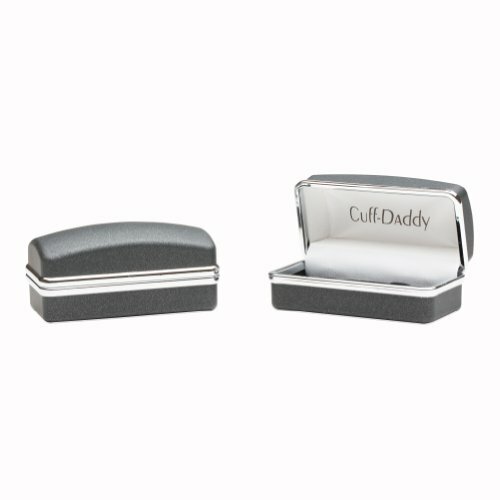 We have the lowest price on these cufflinks and carry them in goldtone too.